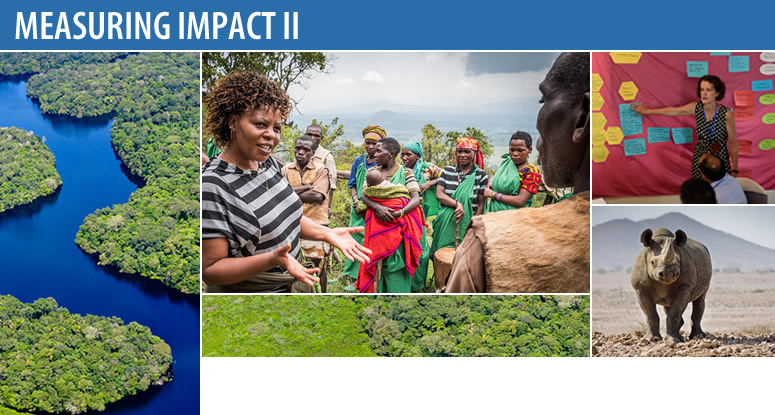 Measuring Impact II (MI2) provides support for tackling USAID’s conservation challenges by building on the success of Measuring Impact (2012-2018). Partners Environmental Incentives, Foundations of Success and ICF International continue to support USAID thought leaders, mission staff, and Washington bureaus to apply evidence-based adaptive management across USAID’s biodiversity portfolio. USAID regional and bilateral missions and regional bureaus may buy into this mechanism to strengthen development outcomes. MI2 offers assistance for best practices in adaptive management and the use and generation of evidence and learning to enhance biodiversity conservation. 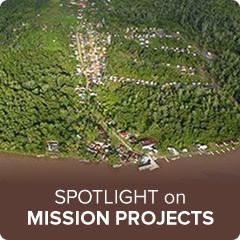 MI2 also helps better integrate conservation with other development sectors such as health, food security, democracy and governance, and global climate change. If you have any questions or to submit an expression of interest, please contact Sara Carlson (scarlson@usaid.gov).